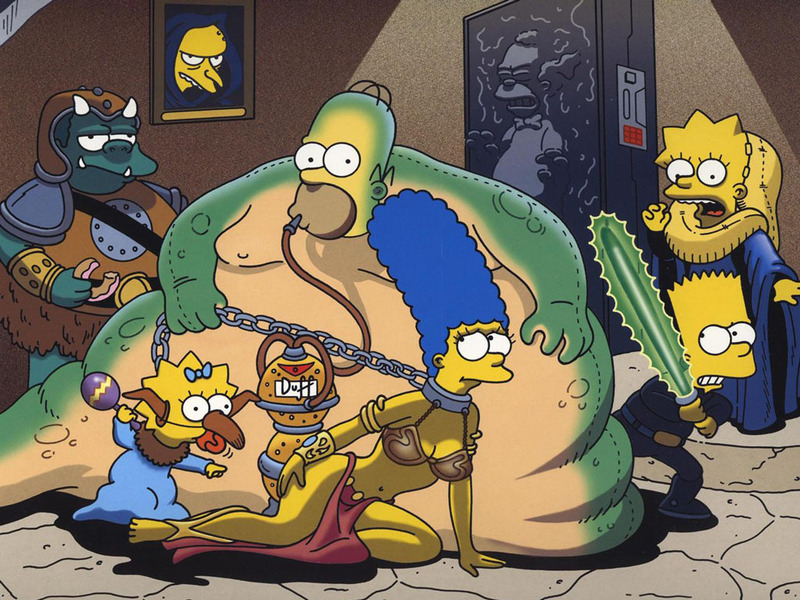 étoile, star WARS Meet the SIMPSONS!. YAY! My first non-Sonic photo! Huh, not as happy as I thought I'd be.. HD Wallpaper and background images in the Les Simpsons club. YAY! My first non-Sonic photo! Huh, not as happy as I thought I'd be. homer is fatter than ever!